HR Bangladesh also holds expertise in arranging/handling on behalf of the candidates visa, medical and international immigration clearance services in Bangladesh. 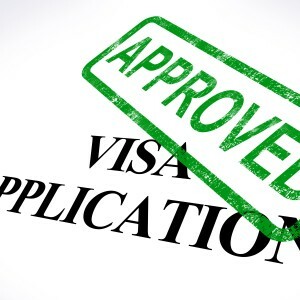 Having complete understanding of the intricacies involved in international recruitment procedure in Bangladesh, we specialize in providing fast as well as dependable visa assistance services in Bangladesh. 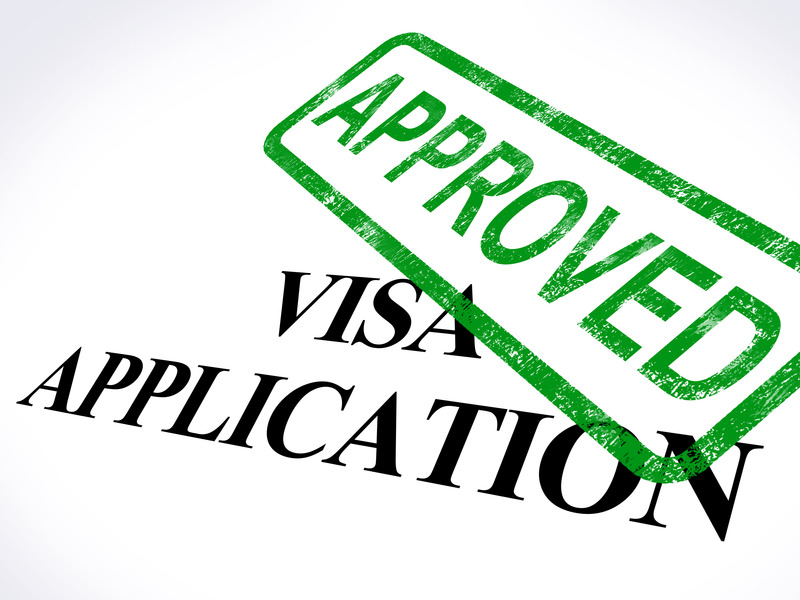 The experience gained by us while processing millions of travel documents allows us to guarantee that visa process is handled quickly (even overnight), accurately and professionally by our team. We ensure that candidate is physically fit for job. For this, we get medical check-up done at our end. We obtain emigration clearance from concerned Dept. for candidates in Bangladesh.